An effective landing page can double conversion rates and increase ROI for ad buys. Rather than an afterthought, a landing page is a valuable marketing tool that deserves as much attention as any other. 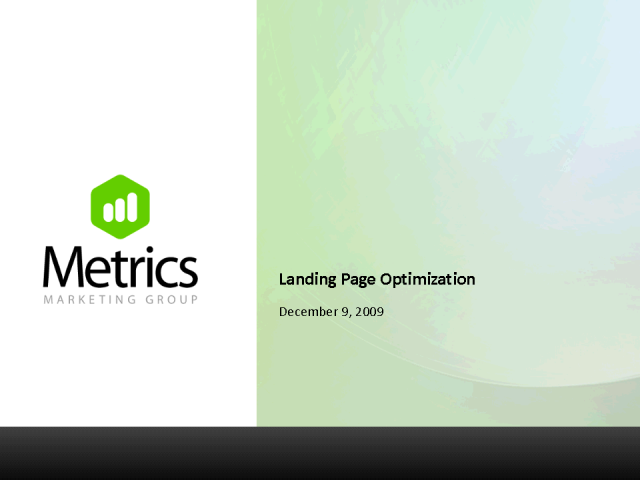 Learn how to maximize the results of your landing pages today. This webinar is geared toward marketing managers and campaign design teams.